Paul Fenech is one of Australia’s most experienced Elvis Tribute performers and one of the world’s most successful, with over 17 year’s of international and domestic experience including regular performances in Memphis, New Zealand and Asia..
Paul is also a two time award winner of the internationally backed Ultimate Elvis contest. 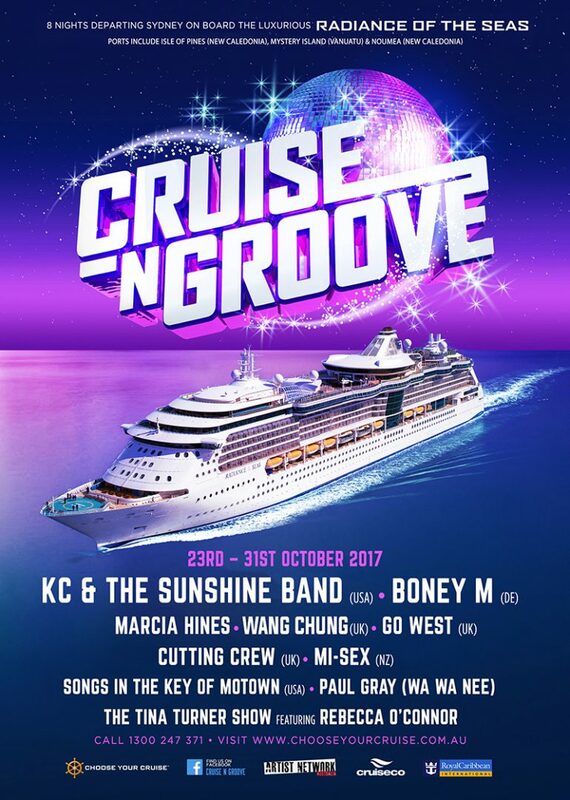 He is the ultimate professional entertainer who has worked with the biggest names in Show business, from Chubby Checker, Jimmy Barnes, Normie Rowe plus many more and this will be his 5th ‘Rock the Boat’ cruise appearance making him the Only Elvis Tribute artist to perform on all RTB crusies. Paul Fenech also has a huge fan base throughout Singapore and New Zealand. In 2015, Paul will have performed over 150 shows to over 100,000 people. Paul’s biggest attributes come by way of his powerful vocals and energetic performances. His shows are emotionally charged and are very interactive with his audiences. 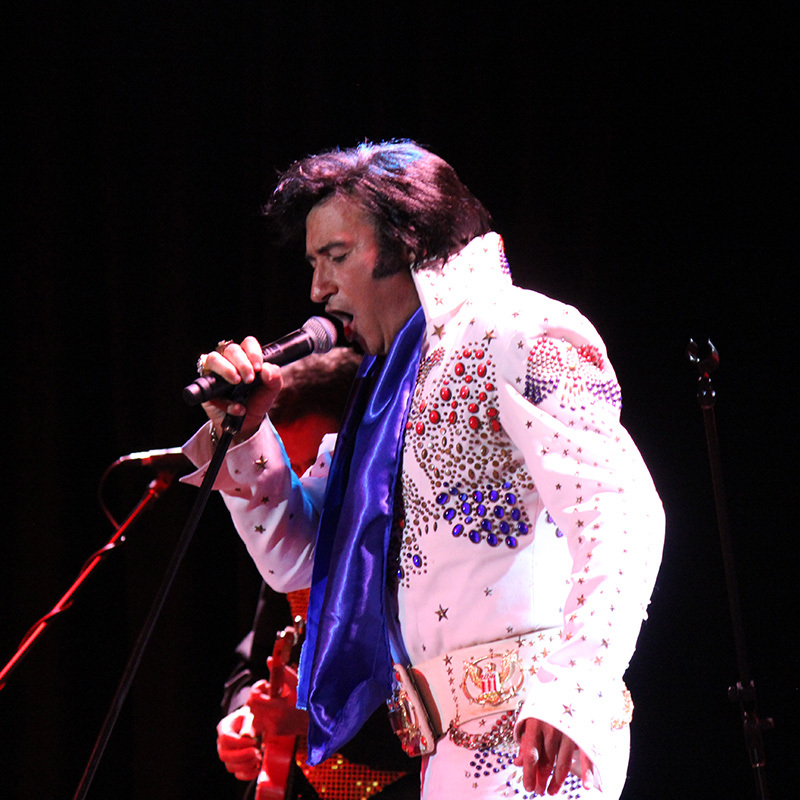 His performances are second to none when it comes to stage presence, vocal likeness, stature and physical delivery of Elvis in the 70’s. His off stage nature represents his appreciation and generosity to his fans and the audience. He is the owner of the famous ‘Elvis Pizza’ in Rushcutters Bay , Sydney and can occasionally be seen dining out or even doing a performance.